LONDON 1885 - A woman's body is discovered on Edgware Road. Ten miles away, her head is pulled from the dark muddy waters of the Thames. For two men, this event will push them to the very brink. DETECTIVE WILLIAM PINKERTON - `Thirty-nine years old, already famous and already lonely'. 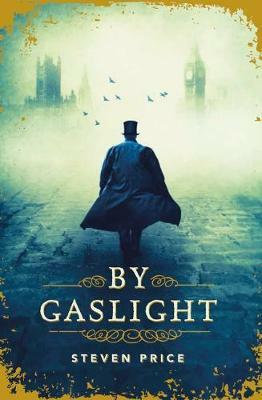 In an attempt to solve this case, he must descend into the seedy, gas-lit streets, opium dens, sewers and seance halls of Victorian London. ADAM FOOLE - A gentleman without a past, haunted by a love affair ten years gone. What he learns from his lover's fate will force him to confront a past, and a grief, he thought long buried.